Oxygen XML Editor includes an Image Map Editor that allows you to create hyperlinks in specific areas of an image that will link to various destinations. 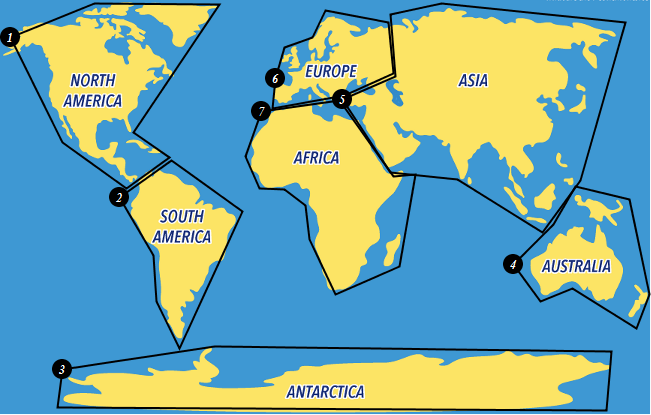 For example, an image that is a map of the seven continents may have a specific hyperlink for each continent that links to a resource that has information about the particular continent. The main purpose of an image map is to provide an easy way of linking various parts of an image without having to divide the image into separate image files. The support for image maps in Oxygen XML Editor is available for images in DITA, DocBook, TEI, and XHTML document types (frameworks). To create an image map on an existing image and open the Image Map Editor, right-click the image and select Image Map Editor.